Atotech’s origin dates back to the mid-19th century. Over the decades, several mergers and acquisitions have created Atotech, which has become a global leader in the highly complex world of plating chemicals, equipment, and service for printed circuit boards, package substrate, and semiconductor manufacturing as well as decorative and functional surface finishing. The history of Atotech began with the opening of Ernst Christian Schering’s Grüne Apotheke (Green Pharmacy) in Berlin in 1851. Twenty years later Schering converted the Grüne Apotheke into Chemische Fabrik auf Actien (a chemical factory, publicly held through the issuing of shares). Just before this, R. Cruickshank Ltd. (later M&T Chemicals) began its electroplating operations in England. Schering started its electroplating operations in 1901. 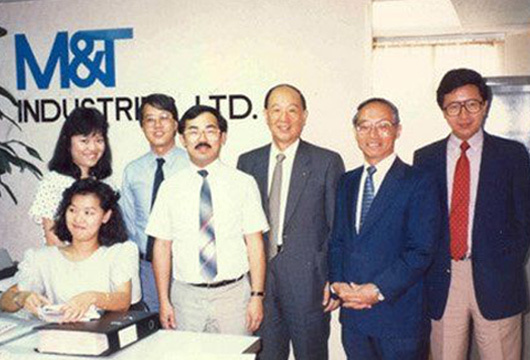 Beginning in the late 1970s, several mergers and acquisitions led to the emergence of Atotech. 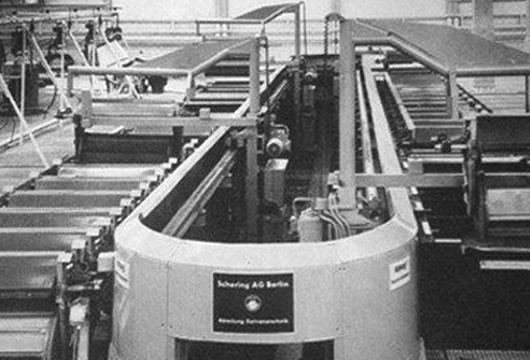 In 1977 Elf Aquitaine acquired M&T Chemicals (later Atochem), and two years later Schering Galvanotechnik took over Chemcut USA to acquire knowledge in horizontal circuit board treatment. In 1980 McGean acquired the R.O. Hull Company and became a leader in electroplating and metal finishing technology. Moreover, a joint venture between Atochem and Engelhard Corporation in 1991 formed M&T Harshaw. Atotech was founded in 1993, when Elf Aquitaine merged its Elf Atochem M&T Harshaw operations with Schering’s electroplating division. The newly formed company then was the largest electroplating company worldwide with a revenue of $375 million and about 1,600 employees. 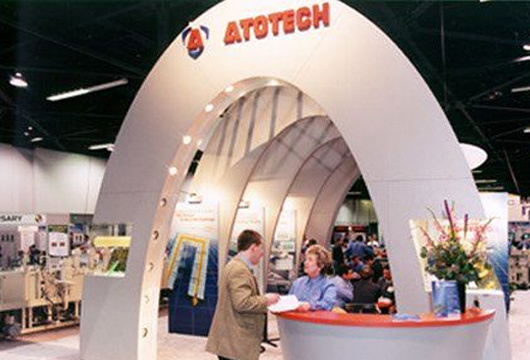 In the mid-1990s, Atotech started to expand in Europe and Asia. The company’s presence grew even further as it continued to build unique local TechCenters in all key markets, especially in Asia. In 2000 Atotech kick-started its semiconductor division. One year later Elf Aquitaine merged with Totalfina and officially became Totalfina Elf, before changing the company name to Total in May 2003. Expansion continued and Atotech built additional TechCenters and opened its first clean room production facility in 2010 in Neuruppin, Germany. In addition, Atotech focused on green product development and has led the way in sustainable plating technology. 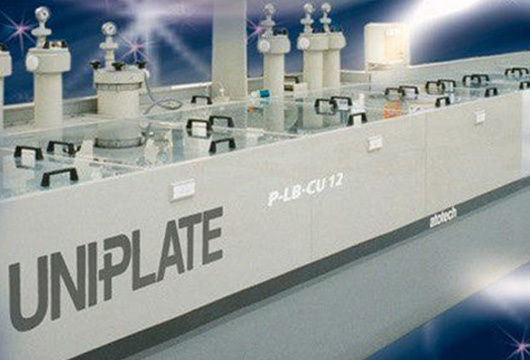 In 2012 Atotech completed the plating equipment family under the brand name Multiplate®. Total sold Atotech in 2017, making it a stand-alone company. Today, Atotech is the market leader in plating technologies, with 3,800 professionals worldwide and sales of more than $1.2 billion. 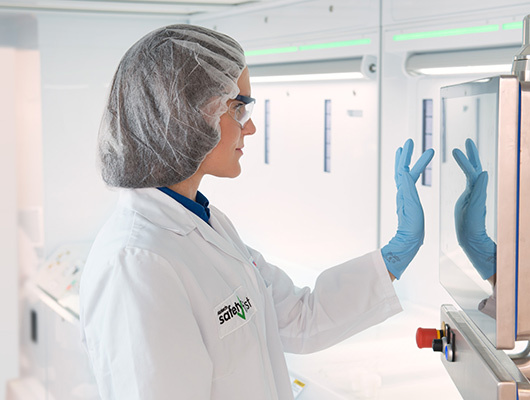 We continue to strive for our vision to build on our leading position as a surface-finishing solutions provider and become one of the world’s most respected specialty chemicals companies. And every day, we help achieve this through our pioneering spirit, passion for engineering, and technological leadership.